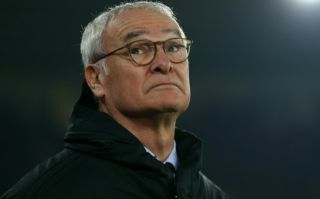 New Roma manager Claudio Ranieri is eyeing up a transfer raid on his former club Chelsea for out-of-favour England international Danny Drinkwater. Drinkwater has had a nightmare stint with Blues since his move from Leicester City in the summer of 2017, with the former Foxes midfielder only making a handful of appearances for the club since his arrival. Drinkwater has only had 30 minutes of game time for the west London club this term, something that confirms he’s more than out-of-favour at Stamford Bridge. However, things could be looking up for the 29-year-old, as it looks like he could be handed a way out of the club in the near future if this report from Calcio Mercato is anything to go off. As per the report, Ranieri has recommended that his new side Roma sign Drinkwater from his old club Chelsea, with the player set to potentially take up the role of back-up for Daniele De Rossi should he end up moving to the Italian giants. 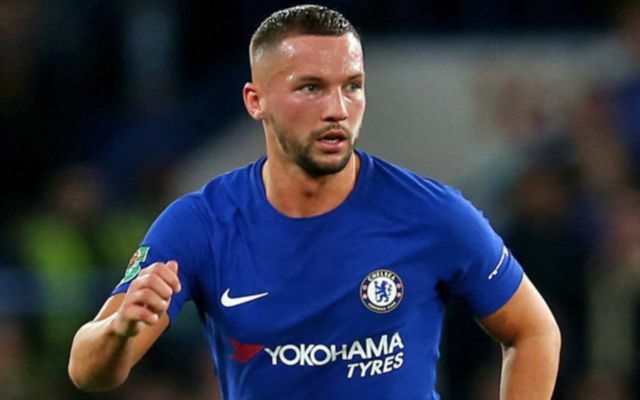 Despite his torrid time at Chelsea, we believe Drinkwater still has it in him to snag a place in Roma’s starting XI, especially if his form during his time at Leicester City is anything to go off. During the Foxes’ amazing title win in the 2015/16 season, Drinkwater was an integral part of Leicester’s side, with his partnership with N’Golo Kante in the centre of park proving to be a key part of the club’s title win.